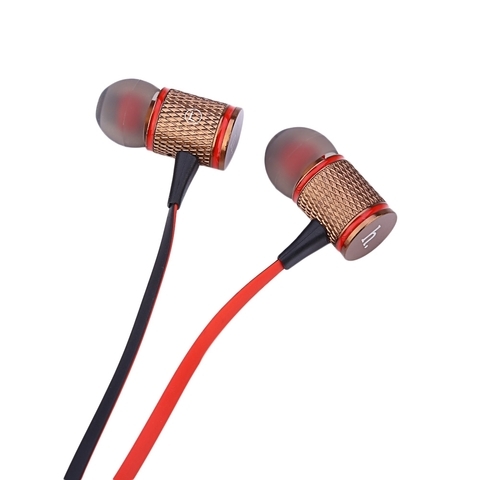 - Aluminum alloy rhombus pattern shell. 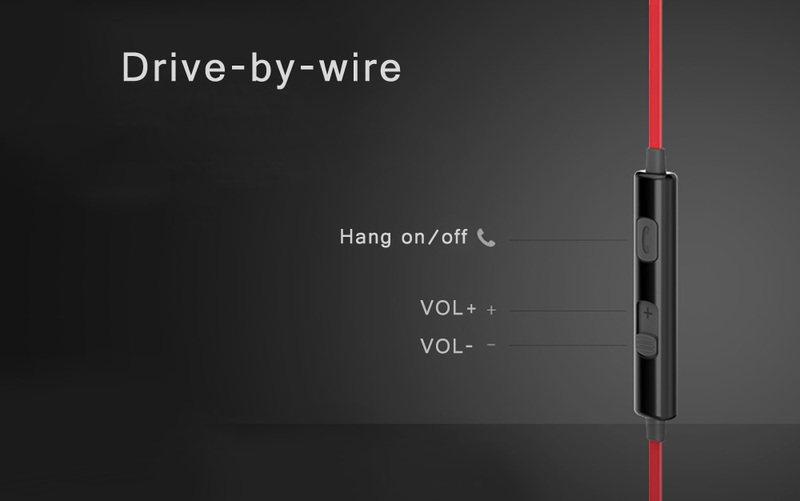 - Steel tune trope to present stable and stereo music. 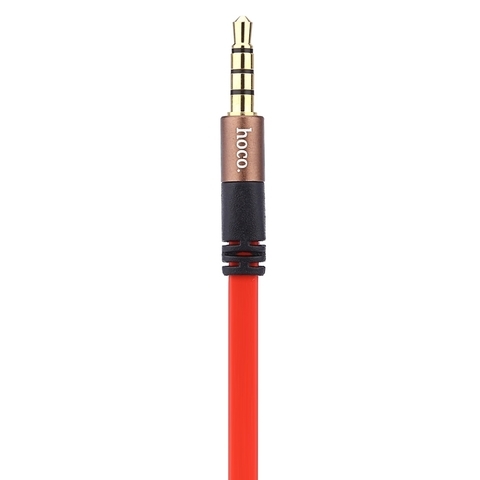 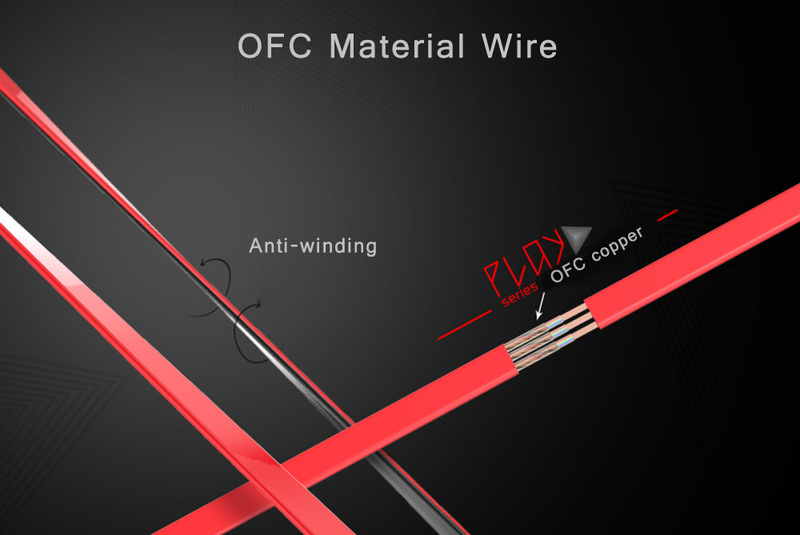 - OPC material cable, avoid twisting. 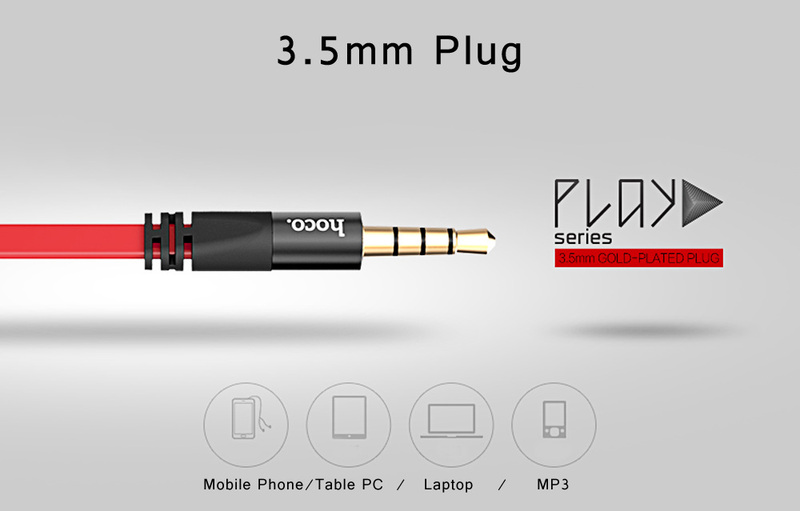 - 3.5mm plug, compatible with most devices. 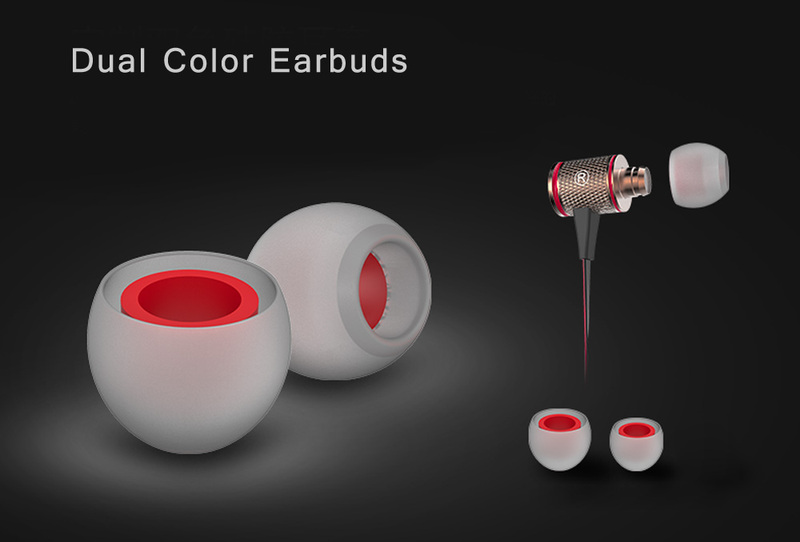 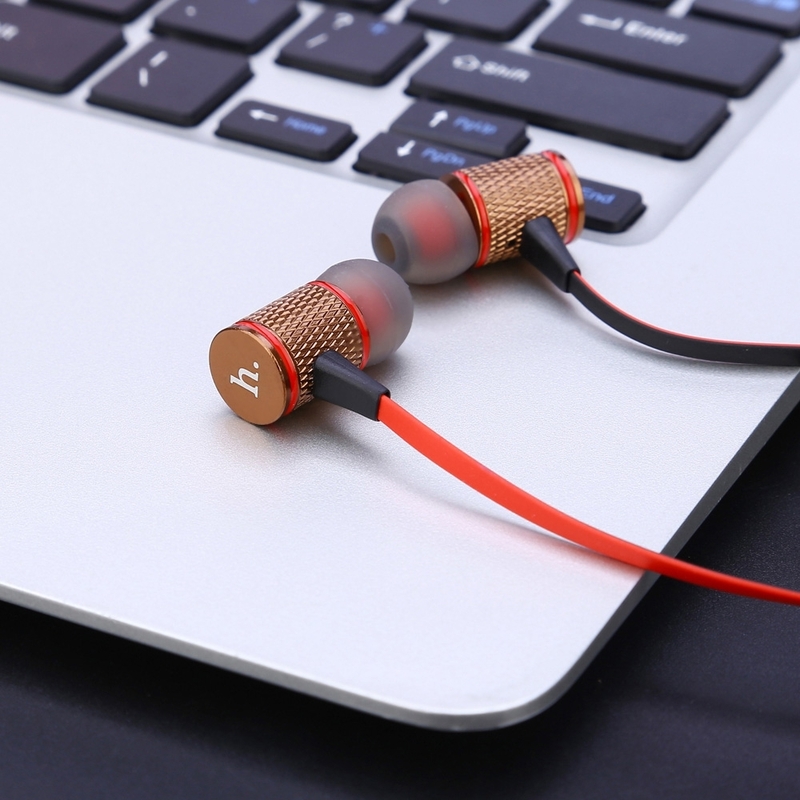 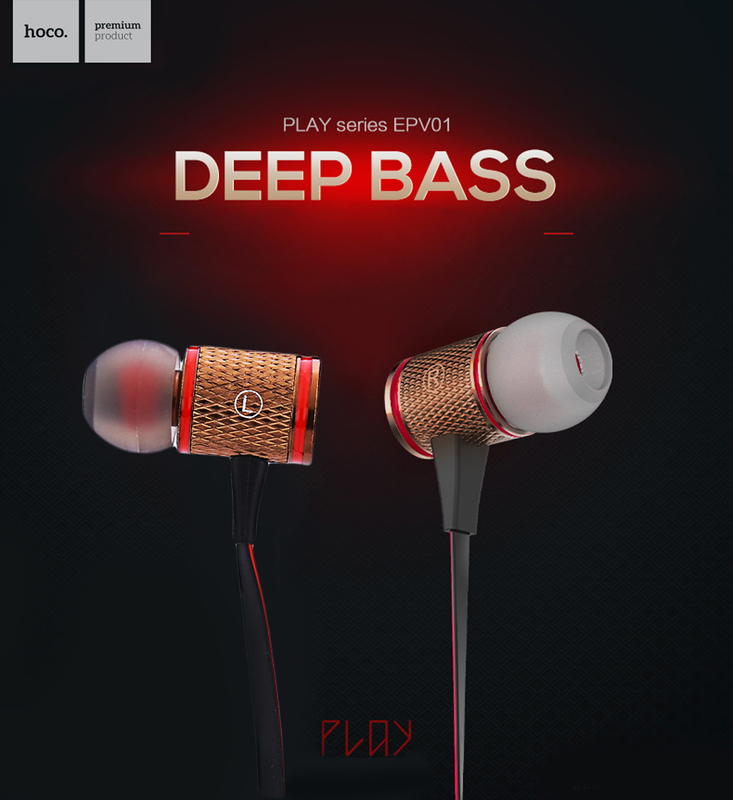 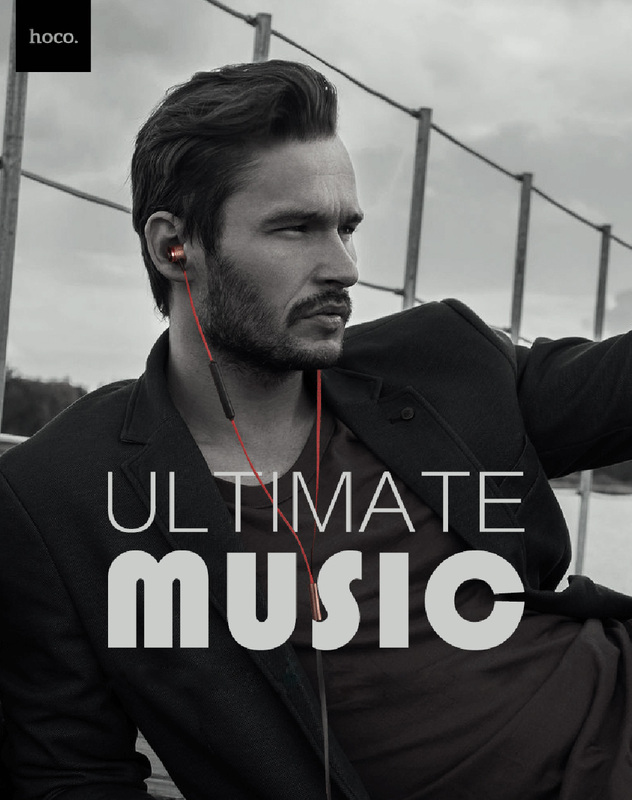 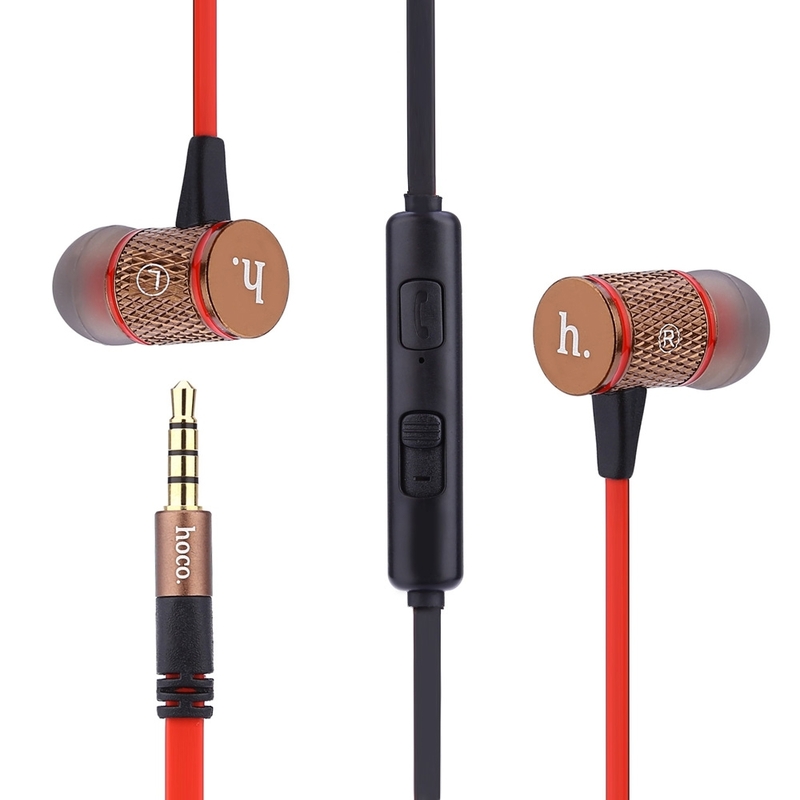 - With comfortable earbuds, convenient to wear in a long time.